Think I'll pack it in, and buy a pick-up, take it down to L.A. NOTE. 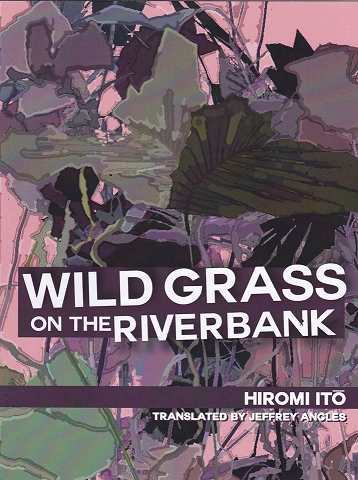 The 140-page narrative poem Wild Grass on the Riverbank (Kawara arekusa) represents Hiromi Itō’s dramatic return to poetry after several years of writing primarily prose works. 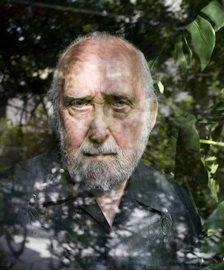 First serialized in the prominent Japanese poetry journal Handbook of Modern Poetry (Gendai shi techō) in 2004 and 2005, Wild Grass was published in book form in 2005. ... The critic Tochigi Nobuaki has said that in Wild Grass, “We, Ito's readers, are witnessing the advent of a new poetic language that modern Japanese has never seen.” Wild Grass explores the experience of migrancy and alienation through the eyes of an eleven-year old girl who narrates the long poem. In the work, the girl travels with her mother back and forth between a dry landscape known in the poem as the “wasteland,” a place that resembles the dry landscape of southwestern California [where Itō now lives], and a lush, overgrown place known as the “riverbank,” which resembles Kumamoto, a city in southern Japan where Itō’s children grew up and where Itō still spends several weeks each year. NOTE ON THE SUBTITLE: Michiyuki are lyric compositions that feature prominently in bunraku and kabuki dramas of the early modern era. Typically, they describe the scenery that characters encounter while traveling—sometimes while eloping or traveling to a site where they will commit suicide. For this reason, michiyuki typically come at the climactic moment of a drama. In Itō’s poem, however, the michiyuki sequence is profoundly anticlimactic as the characters travel and travel in search of a place they cannot find. 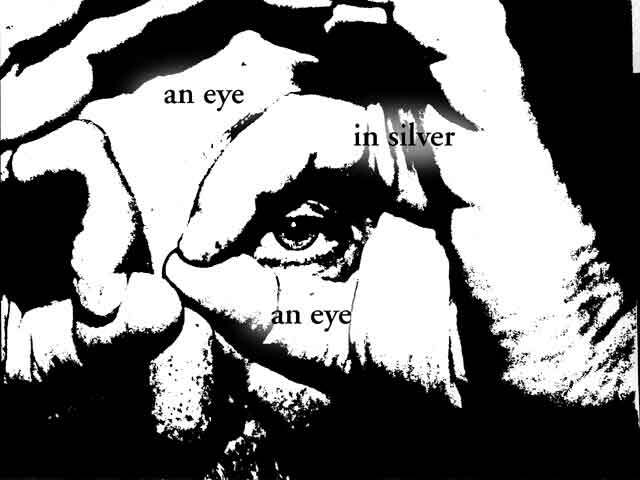 This chapter contains quotes and passages loosely based upon the lyrics of Neil Young’s song “Harvest” from 1972.